In the time of Purim, we are threatened physically, but respond spiritually (fasting) and in the time of Chanukah we are threatened spiritually, but initially respond physically. Why? you would think that it would be the opposite - Physical threat = physical response and spiritual threat = spiritual response? Rav Tsadok writes that the Yetzer Harah (our enemies) don't bother attacking us where we are already weak because they know we all fail, rather they attack us where we are struggling. (As they say, your biggest weaknesses can be your biggest strengths). In the time of Purim, the Jews realized that they were spiritually weak therefore they went straight to fasting, but in the time of Chanukah they realized they were physical weak so they went straight to war. Chanukah is all about our physical actions; taking the light of the Menorah and placing that into our actions. 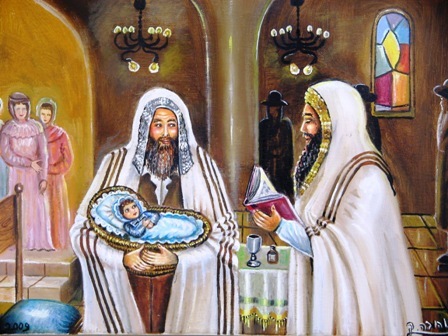 Parshas VaYishlach – A Porti..